Here you go for one more device from Coolpad that was launched today along with Coolpad Mega 3 smartphone. 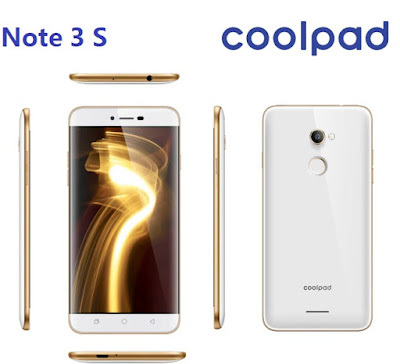 If you would like to know more detail about Coolpad Note 3S gadget then read this article for it. Coolpad Note 3S features: Other than standard features of the similar segment phone, it has faster unlock option, reasonable internal memory, 13MP auto focus camera etc. 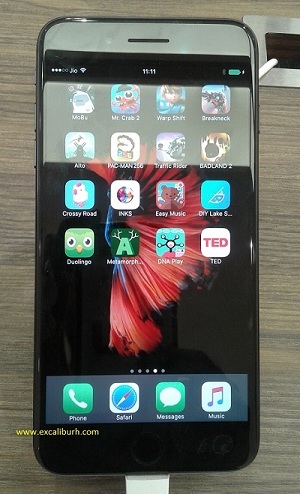 Coolpad Note 3S review: It will be available soon over here. Stay tuned. This is all about the latest smartphone from Coolpad brand. 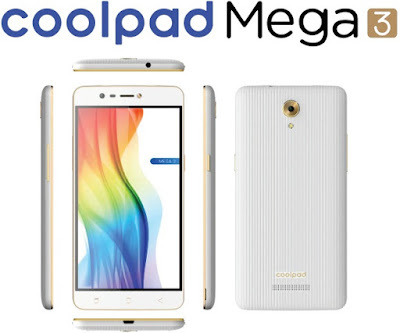 Yes, they have released Coolpad Mega 3 smartphone recently. If you are looking for information on the latest gadget from Coolpad brand? Then, find its detail over here. Coolpad has today released Coolpad Mega 3 Smartphone (after the releases of Coolpad Note 5) and you can find Mega 3 device specification, image, feature detail, release date, comparison and price detail over here. 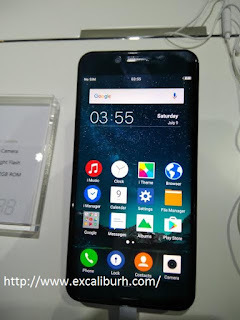 I am not writing anything more about Coolpad Mega 3 Smartphone since it is one of the reputed smartphone brands and most selling gadget online as same as its earlier version called Coolpad Mega gadget. 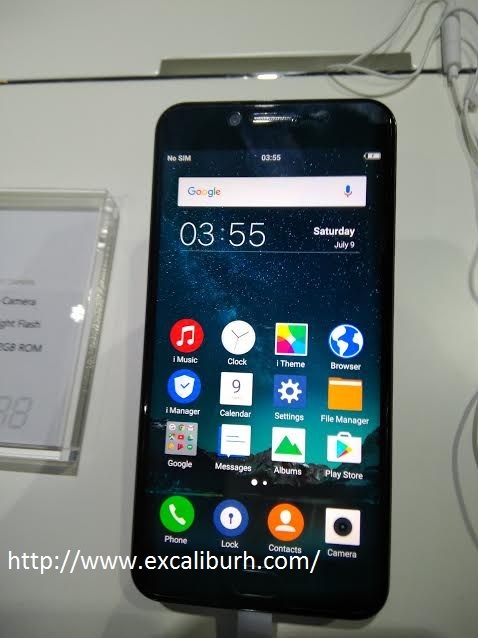 Thus, you may find Coolpad Mega 3 photo, specification and other detail. There are many in this device and two of them are, 3 SIM card and 80.1°FOV (Field of View), helps to cover larger number of people in a single frame. Coolpad Mega 3 smartphone review: You will find Mega 3 review soon over here. 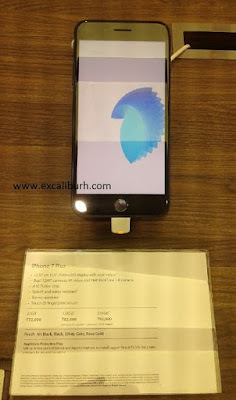 Till then check various branded smartphones detail over here. Are you looking for one more different brand smartphones releases soon? If so, you can get its detail over here. 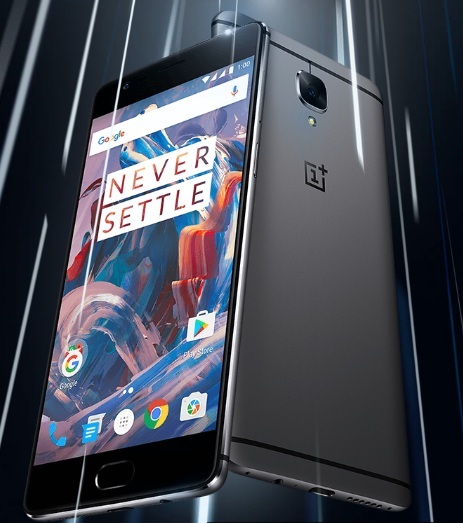 After the releases of OnePlus 3 or OnePlus Three smartphone in India last Jun 2016, OnePlus has proposed to launch / release its new flagship called OnePlus 3T with almost same (little high) specs to its fans all around. Yes, people are eagerly waiting for OnePlus 3T gadget to release and buy it. If you are looking for speculation specification of OnePlus 3T phone then find its detail over here. After the mega success of OnePlus 1 or OnePlus One and OnePlus 3 smartphone, the time is now for OnePlus 3T device to chase its rivals like Google Pixel, iPhone, Samsung, Coolpad and Vivo brands etc. to name a few. The releasing date in India is still unconfirmed though it is expected to release this month (3rd Week of Nov 2016) only as it was already unveiled in other countries on 15th Nov 2016. 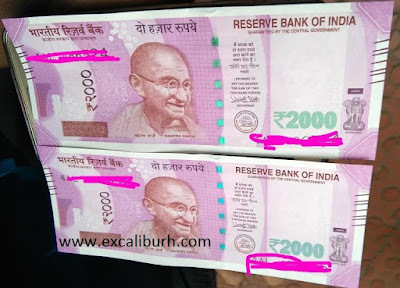 Those people will buy this device from 22nd Nov onward. OnePlus 3T specification will be confirmed once it is officially announced and available in India. However, here are the specification of OnePlus 3T available right now. It has strengthen with faster SoC, increased memory, enriched camera and increased battery capacity. OnePlus 3T device is expected to release on either 19th or 22nd Nov 2016. If you are looking for its more detail then stay tune and we will update OnePlus 3T release, price, in-depth detail, hands on review and on. Till that you can check other latest Smartphones from a different brand. Tips: This is one of the popular and effective phone to buy and enjoy. 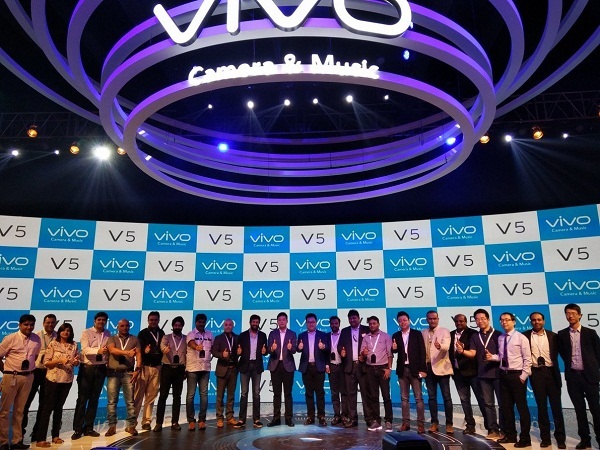 Do you know Vivo V5 smartphone recently launched detail? If not, you are on the exact page to get the right information on time. Yes, Vivo India grandly unveiled and launched the most expected Vivo gadget Vivo V5 series in Mumbai, India. Yes, you may surprise to know some of the outstanding features and specification of Vivo V5 device. Here you go for its detail. 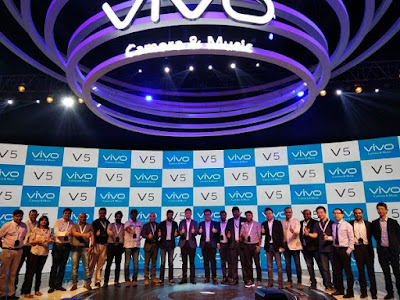 Mumbai, 15th Nov 2016, Mehboob Studio, Vivo, the premium global smartphone brand launched its flagship V5 with the first ever 20MP front camera. This is the first 20MP camera phone in the world that has launched in India. Also, one more good news from this event other than Vivo V5 gadget is, Vivo will soon release Vivo V5 plus device in India. 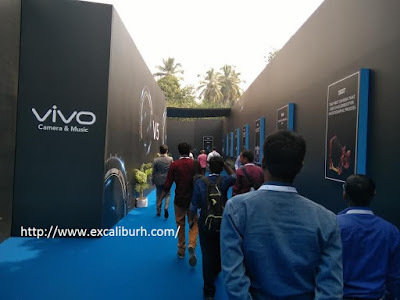 Vivo mainly concentrating on unparalleled camera and music experience to its user beside usual high-end specification. After the success of Vivo V3 smartphone they are in next device. Vivo V5 comes with 20MP Front Camera and 13MP rear one that can boost your personal experience. If you would like to buy cheap and best smartphone then go with this. The all new “Moonlight Glow” feature will help users to capture every frame perfectly without making them grainy, distorted or flooded with hard flash. This is why they called #PerfectSelfie too. 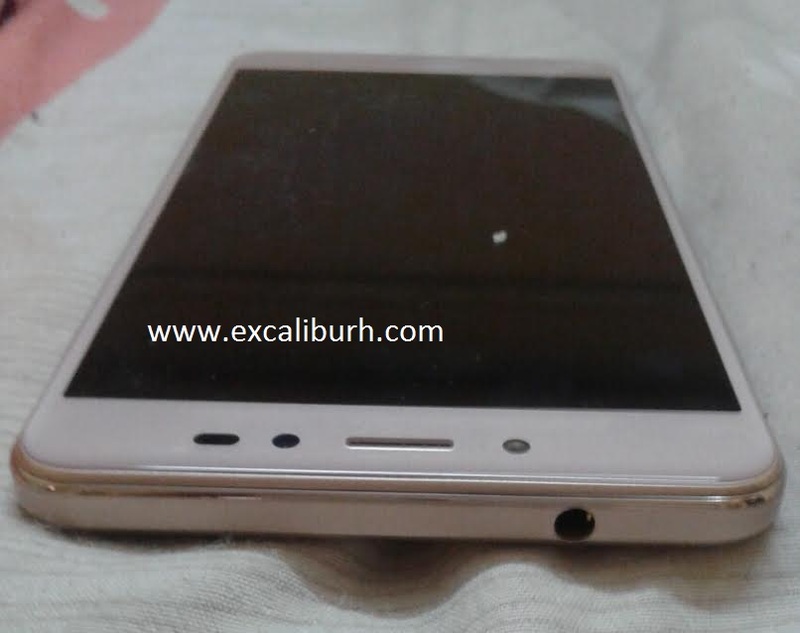 This is budgeted smartphone as well. 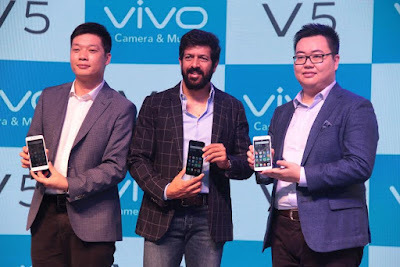 Mr. Kent Cheng, CEO, Vivo India, stated, “With the launch of V5, Vivo adds a new dimension and sets its focus on emerging camera technology, thus offering an unprecedented camera experience. V5 comes with the first-ever 20 MP front camera that creates flawless pictures in naturally vivid colours. We are sure that our new offering is all set to create a new benchmark and will be widely accepted by customers and redefine the selfie experience.” The front camera for selfie lovers comes with the ‘Moonlight Glow’ feature to make every selfie splendid and flawless. Vivo V5 has multitasking with Smart Screen Split feature (the Users can chat and watch videos simultaneously on the same screen). An ‘Eye Protection Mode’ is simply awesome. The lightning Speed (Smart) Fingerprint Unlocking within just 0.2 seconds. Vivo V5 Price: Rs. 17,980/= (available in selected cities in India from 26th Nov 2016). 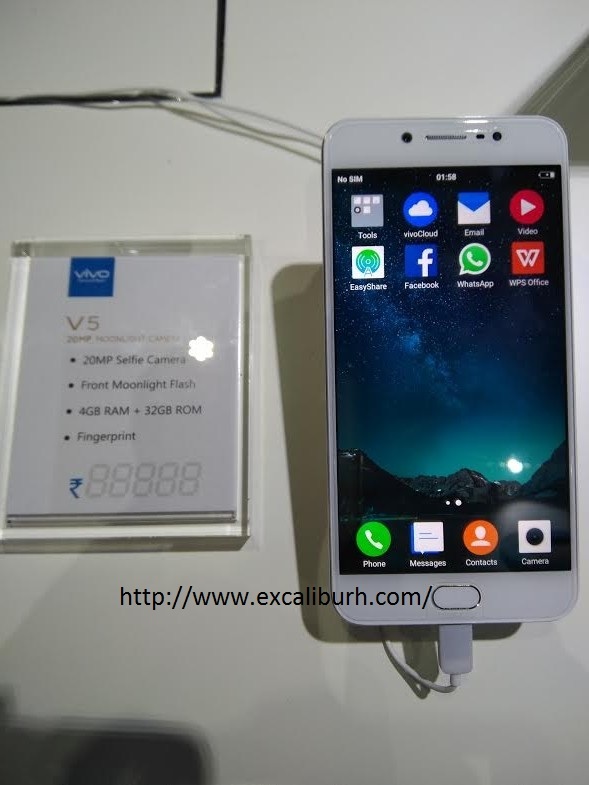 Vivo V5 review: You will very soon find hands on review of Vivo V5 over here. Till then check other device review or stay tuned. Have a nice day! 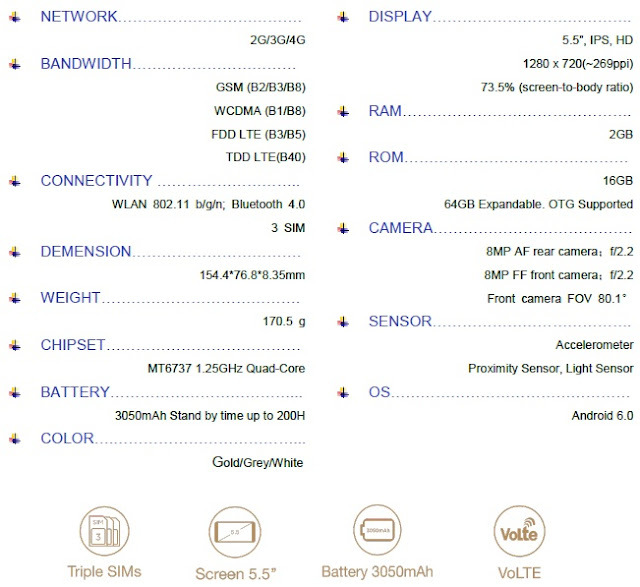 This is reference to my earlier post on Coolpad Note 5 Smartphone specification detail, here you go for one of the finest device and hands on review of Coolpad Note 5 to go with. In general, I normally used to experiment a lot for any device that I buy or get for the review. I used to go through most of the detail of the hardware, software, functions and different apps installing and checking them etc. The same case for this device as well. 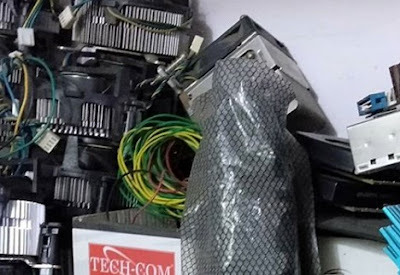 You may find some interesting fact from this device and its review herewith. Coolpad Note 5 price tag is Rs 10,999 while releasing from Amazon, Oct-Nov 2016. While receiving and unboxing this device Note 5, it has required basic peripherals where some of the high-end device from different brand lacks of it while buying the phone. 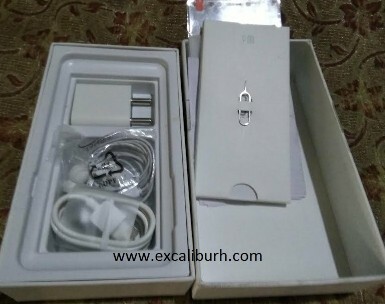 Yes, it has a quality charger, finest earphone, manual and strong box with Note 5 - the coolest device. I got a gold color device which is an awesome, current trend and few of the brands already recently released the device with the same color. Whatsoever, Coolpad Note 5 smartphone stands differently in this race except color. Read this article for more detail on its differences and reviews. After the mega success of Coolpad Note 3 smartphone sale, Coolpad Note 5 device is not lesser than the earlier one and this device has sold 25000 units within few hour and counts going on. Both (Coolpad Note 3 and 5) different looks as well. The Coolpad Note 5 comes with 4GB of RAM and is powered by 1.5GHz octa-core Qualcomm Snapdragon 617 processor. This device comes with latest Android 6.0 Marshmallow-based Cool UI 8.0 OS. 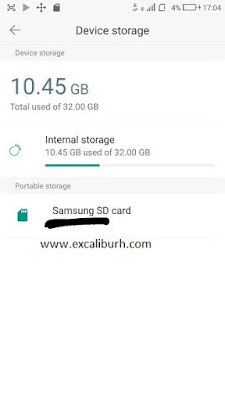 The user can enjoy the feature of 32GB ROM / internal storage (expandable up to 64GB via a microSD card). Yes, Coolpad Note 5 has a 13MP primary camera and the 8MP front shooter for selfies which is an added advantage. The slim yet powerful device within budget price compare to other brand and segment. Coolpad Note 5 is a 5.5 inch device with golden color and of course Note series thus a larger screen and little high-end specification. It has Dual Nano SIM slot which user can use it for microSD too. The device has a resolution of 1080X1920 pixels. The Coolpad Note 5 include Wi-Fi, GPS, Bluetooth, USB OTG, FM, 3G and 4G connectivity. It has sensors like Compass Magnetometer, Proximity sensor, Accelerometer and Ambient light sensor in general. This gadget is like a competitor to other brands' devices Redmi Note 3 and the LeEco Le2, and still it stands well ahead against them as overall comparison. Other than its box and its content, the Note 5 simply looks awesome with slim design. The 5.5 display and touch helps to go smooth with every move without hangs. The 4GB RAM plays important role too. The connectivity is simply superb whether the user uses data pack or WiFi, doesn't matter. I tested it with 2G speed, 3G speed and WiFi high data connectivity performances, and, all the way it is going very well. The feature of fingerprint (Coolpad, the first one to brought this feature in the Smartphone market) really rocks though it is not quick as it opens, fingerprint scanner will at least take around 5 seconds whereas there are few other brand gadgets goes with just less than 3 seconds, however, this is not actually a big differences or a comparison to consider as serious. The camera feature is really awesome. The 13MP camera already achieved a lot from Coolpad Note 3 to this device. The video and photo clarity is an excellent from both the cameras, the front one 8MP which helps for selfie (like Coolpad Mega smartphone) and clarity and the rear one is 13MP which even enriches the overall scene and result. The Xploree Keyboard (Inbuilt) app helps to go smooth for touch function and typing though it gives little unfavorable move in the beginning. The themes and pictures as inbuilt given in this device are absolutely fantastic. If you have an health and fitness watch then this device will help you more to pair and record your health data like how many steps you have done, calorie burn, how many kilometers you have walked and on. There are Managers over here, one is Permission manager and the other one is Autorun Manager in setting of Coolpad Note 5. The permission manager is all about 'App permissions' and its detail. The Autorun Manager is all about the Personal apps that already downloaded and its setting (enabled or disabled option) and System Apps and its setting. Coolpad Note 5 is helpful for a video call as well, the user can use Skype, IMO, Snapchat and other related apps well. Other than this, this device has "Dual App" which helps user to use two different accounts (two FB or WhatsApp account) in just one device. The following five benefits from Coolpad Note 5 gadget in this price segment. It supports Dual apps (Dual account in one device, user can create or manage two WhatsApp, FB and on, there is setting to manage it too). I don’t know with others’ in their Coolpad Note 5 device, but for me, I face little issue like, I am unable to get the city and state drop-down selection from Jio App which let me spent lot of times to get the Jio Bar code for Jio SIM. So, hopefully the same issue for others since Jio team said that some of the 4G device is still not supporting their SIM to move ahead. The second drawback I found is, unlike Coolpad Note 3, this device let me spent extra minutes to resize the photos within the device. Most of the time unable to resize (reduce) the photo from 1MB to few hundred Kbs. UPDATE Notes (10 Dec 2016): I stated few disadvantages above and it was at that time when I reviewed it but I kept on trying for JIO SIM Bar code and finally it was received, so, one problem is solved for this handset. The second one was, photo or video resize compare to earlier device of Note 3, now this problem also solved after few related apps installed and even without that by resizing in 'Free' mode option. So, both the problem or disadvantages what I mentioned almost solved, really. 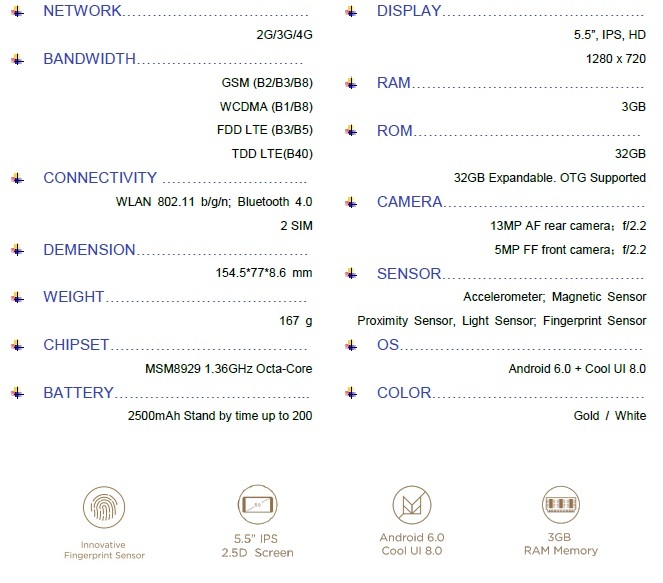 Find the Coolpad Note 5 Specs over here. Nano SIM slot image: user can use two nano SIM or one nano SIM and one microSD card. If expert tweak the SIM slot then user can use it as two nano SIM and one microSD card SIM upto 64GB memory. Very few apps though you downloaded then still won't help to use it, just as said like JIO app for getting bar code is not an easy. At the same time, you may download many useful apps and enjoy the features from this device. Like, IMO apps helpful from this device. Not over yet, the user can enjoy Instagram, Skype, WhatsApp, Fingerprint feature (default / inbuilt), QR Scanner, Truecaller, Shareit and on. The user can set whether to app update automatically or let owner's to decide it based on connectivity and convenient. Verdict: Paisa vasool device, it can be also considered as cheap and best smartphone and simply superb to carry grand and high-end gadget in this price range. I took so many photos and videos so far and published in social media. Almost all of them stunning and received appreciation and likes from many for the picture and videos. Great!. As you know Apple has recently released iPhone 7 and iPhone 7 plus smartphones in India and you might have got just official images and / or general advance reviews etc. about those gadgets. However, you may find iPhone 7 and 7 plus images that was taken by me just recently. Both the devices are very pretty though some reviews says iPhone 7 is not as expected in performance as compare to iPhone 6 and 6 plus gadgets. Whatsoever, both the devices have come with an outstanding design, specification and colors etc. with high-end prices. You can see some of the pretty images of iPhone 7 (at right side) and 7 plus (at left side) smartphones all around. The iPhone 7 comes with 4.7" screen and 7 plus comes with 5.5" screen. Both are finest handset. It is superb to carry around and the body of the device let us feel cool and grand. The latest iOS 10 enriches this device with little changes. There is a setting that the owner only can open the Home-screen like a fingerprint type for safety and security, of course for a rich or expensive device. It has to be touched like a twice presses and OK to get the home-screen to move ahead only by the owner. Ok ok type phone. 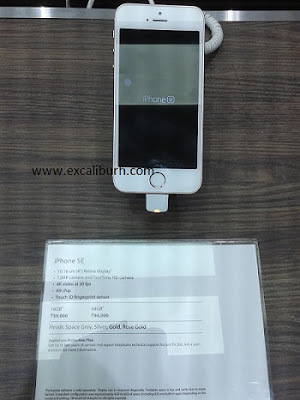 They have even launched another iPhone which is called iPhone SE, you may find its detail below. iPhone SE specification and price will be found soon over here.